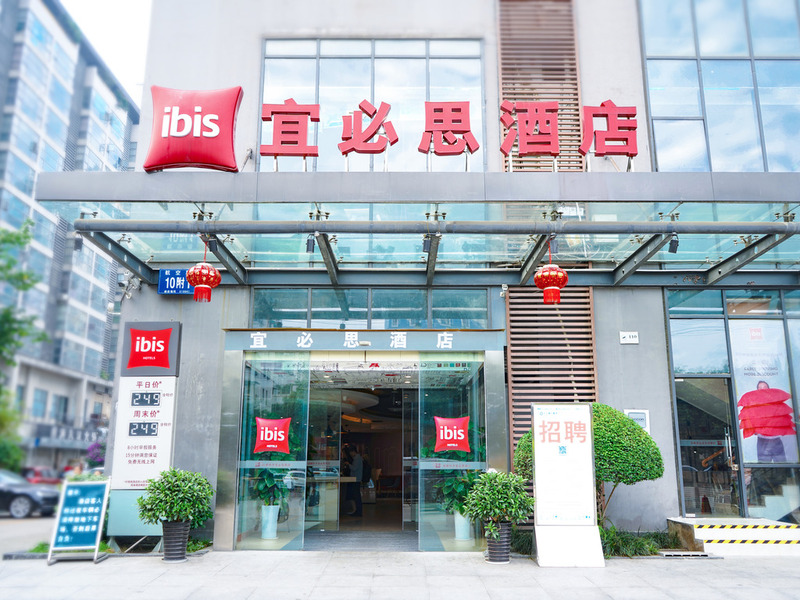 Ibis Chengdu Kehua is located only 800m to metro line 1, 4km to downtown, 12km to Shuangliu international airport , 11km to Chengdu North railway station, 5km to Chengdu new international conference & exhibition center, 20mins to Wuhou Temple, Jinli ancient street and 40mins to giant panda breeding base by car. Hotel guest rooms are equipped with air conditioning, free Wifi internet access, seperate bathroom and hair dryer. A variety of restaurants are available nearby the hotel.